Finding an accommodation in Makati which is both accessible and affordable is hard, but not impossible. I had 2 appointments in BGC on 2 cosecutive days but I lived on the side of Makati that was far from it. Given the traffic in Metro Manila, I'd want to steer clear of that and find a way to make the commutes on those days more easier. 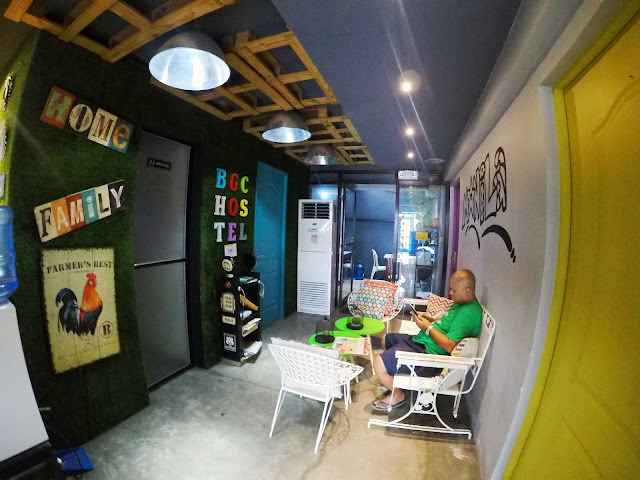 It was a great thing that I found BGC Hostel when I looked for an affordable place to stay near Makati. It was a fast 15-minute drive from Uptown Place Tower 1 at 9PM! I knew this was a gem after getting off that uberPOOL from that trip. 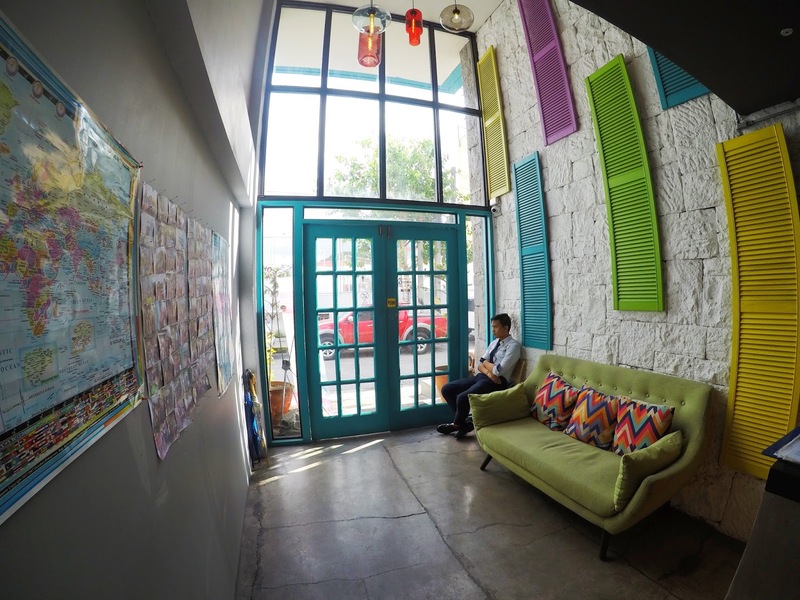 I'm the type of person that would paint her future home in candy colors so when I saw the colors of the interiors upon entering the hostel, I was so amused. The reception area had white walls with colorful accents. 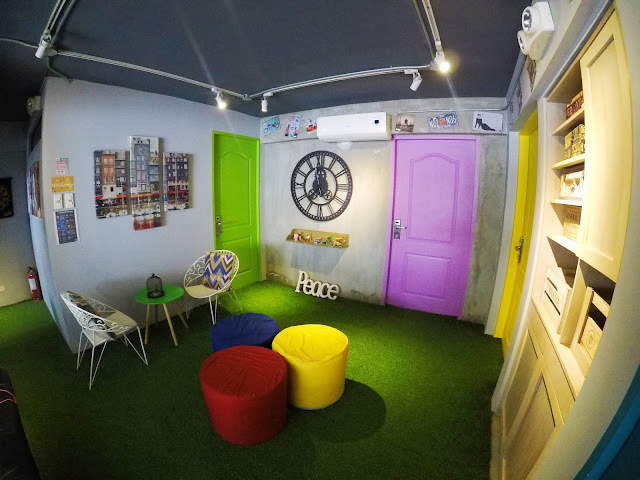 The common area where guests can watch TV or connect to the wi-fi was also adorned with a mix of grudge and candy-colored doors and throw pillow looked really pleasing. Guests with no laptops can use the PCs in the common area, as well as have documents printed in the reception area for P5 (B&W) and P10. Another good thing about the common area was there were board games that guests can borrow to bond with their companions or to play with new acquiantances in the hostel. I also loved the graphic patterns on the throw pillows and matte tables that complimented the garden chairs. Guests can also check the time on different part of the worldat the wall clocks in the common area. There are also common areas near the rooms at the second floor where I stayed. It was smaller in size but was just as cozy as the one near the lobby area. The room where I stayed for the night could accommodate up to 12 people. Most of my roommates seemed to be workmates on a business trip so I was relieved because I felt they were harmless. I've read horror stories of having rowdy roommates in hostels so that it was all good that night. 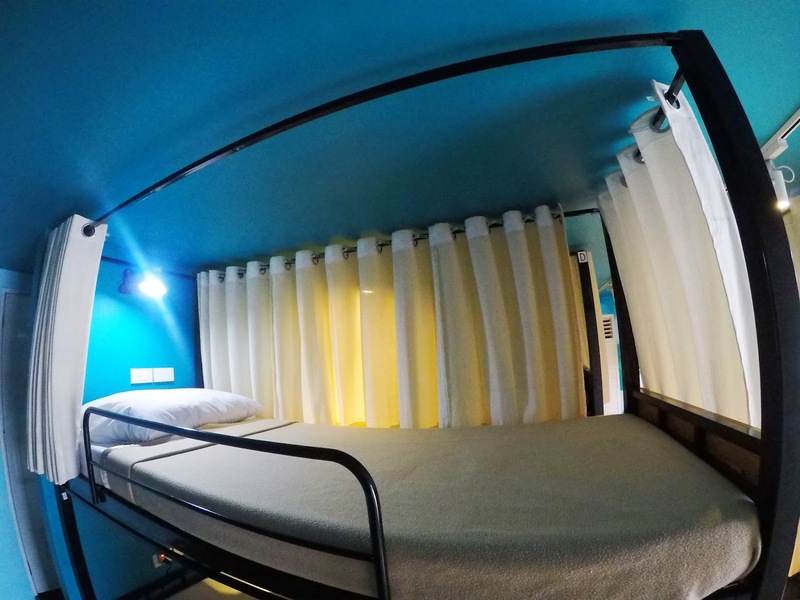 Unlike the other hostels I've been to where there were also bunk beds, BGC Hostel had curtain covers which made sleeping more secure and private and surprisingly, I fit in it! I'm taller than the average Filipina at 5'4" so double deck beds usuaally are too short or really fit to the brim with my height. Each bunk bed had a night lamp and one plug for charging. They also provided a towel that you can use for the common CRs in the room. 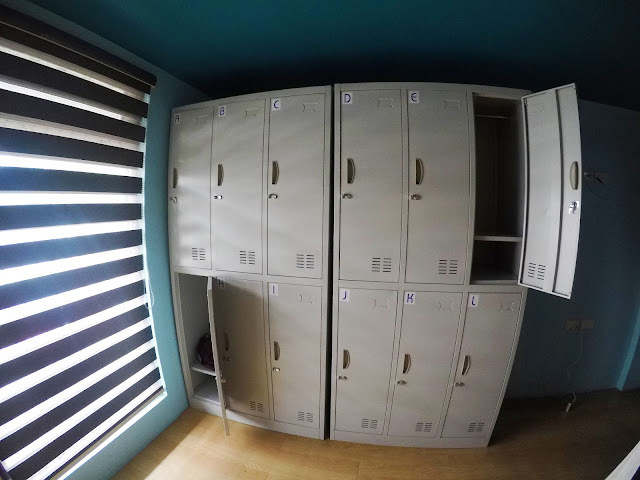 There was one designated locker per guest but remember to bring your own lock since it's not provided. I didn't bring a lock so I just put my bag with clothes in the locker and stashed the valuables with me on the bed. The price of my overnight stay was P499 (but they hosted me for the night, so thank you!). I thought that for the value I got, that was really cheap. The staff were really accommodating, too. I forgot to bring slippers and asked them if there were any nearby stores where I can buy a pair but they lent me a pair for the night! It was easily accessible to EDSA and very close to BGC. You can buy food from the food store at the first floor, and there is a 7-Eleven and Mercury Drug that are a 5-minute walk from BGC Hostel. You wouldn't have any problems with that. 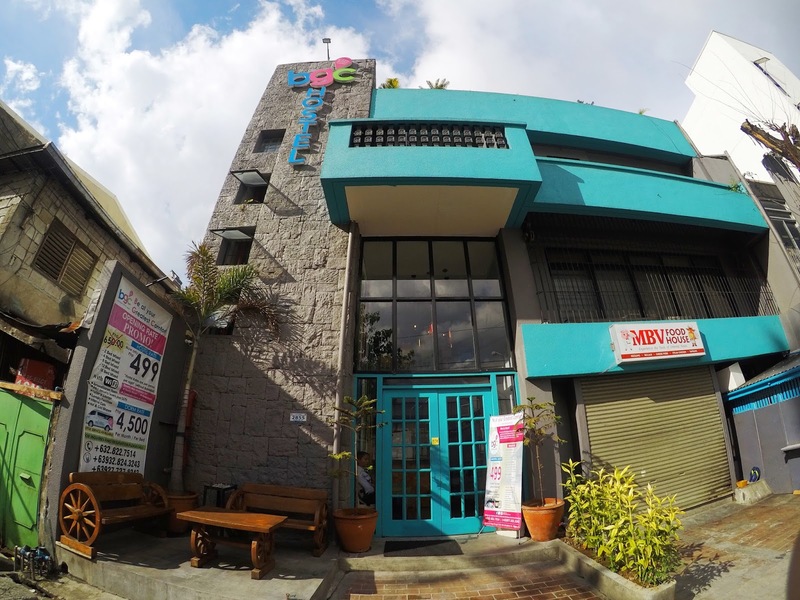 I give BGC Hostel a 10/10 rating! 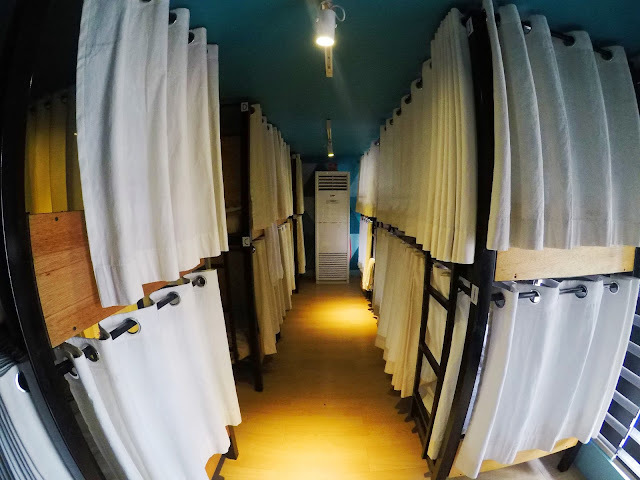 I would go back there and avail of the accommodations again and would recommend it to anyone looking for an affordable accomodation near BGC or Ayala Avenue without compromising quality and value-for money. 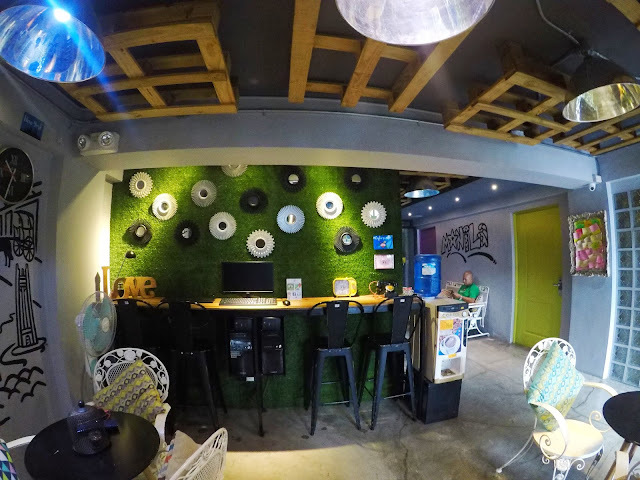 Note: This post has been sponsored by BGC Hostel but my review is impartial based on my experience during my overnight stay.